Help bridge the gap between life and death...become a kitty foster parent today! Being a "Kitty Foster Parent" requires a serious commitment of time, energy, and effort. Although it is not an easy job, it can certainly be an incredibly rewarding experience. 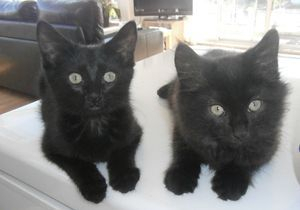 Please CONTACT US if your are interested in fostering a cat. have some of the biggest hearts around." Fostering is the act of providing a temporary home (in this case for cats and kittens) until a good forever, permanent home is found. Fostering saves lives. It provides us with the time necessary to locate and evaluate potential permanent, forever homes for these kitties. Often, the pivotal factor between life and death for these cats is the ability to provide shelter for them while a new home is being found. Shelters and rescue organizations have limited space. Companion animals are euthanized when no space is available. Foster parents provide that extra space, and by doing so, save lives. HOW LONG WILL I HAVE TO KEEP THE KITTY? Length of stay varies from a few days to several months. In rare occasions, a foster cat may need to stay even longer. WHAT QUALIFICATIONS ARE NEEDED TO BECOME A FOSTER PARENT FOR FERAL PAWS RESCUE GROUP? Commitment to providing good care to the kitties. Having adequate time, living space and financial resources to provide for the foster cat/kitten. Knowledge and experience caring for cats/kittens, with genuine concern and compassion for this wonderful creature. 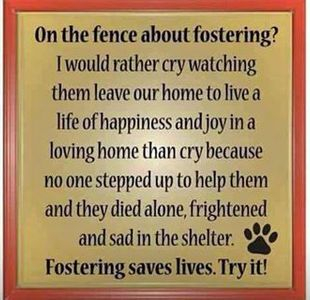 At Feral Paws Rescue, we also want our foster parents to possess a knowledge and awareness of the pet overpopulation problem, and be committed to working towards a solution and not contributing to the problem. Reliability and dependability are crucial. If you take a kitty to foster, we have to know that you will commit to keep that kitty until a home is found. At this stage of our growth, it would be best if our foster homes are located in and around the Fresno, CA -or- Lancaster, CA -or- Rosemond, CA areas. 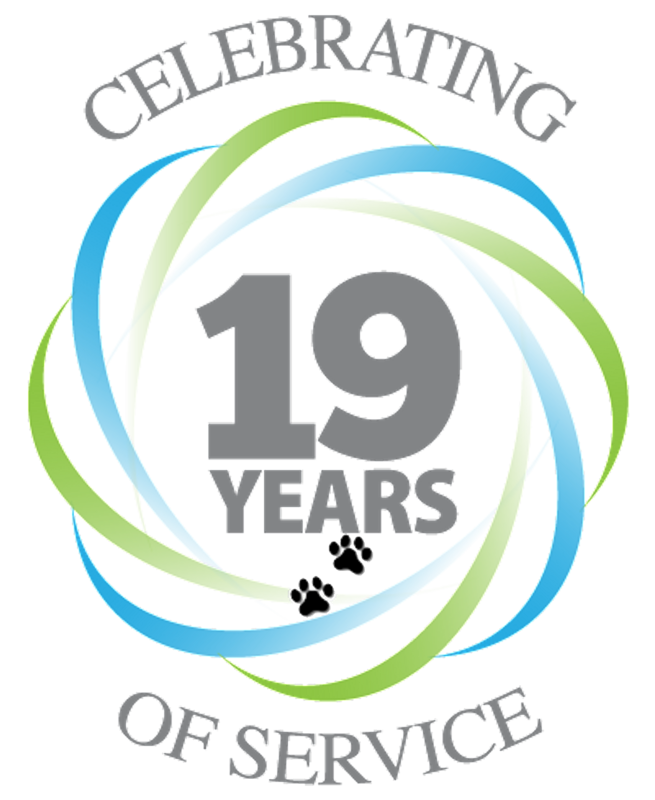 Our main rescue and adoption center is located in Fresno, California. The shelter we mainly pull cats and kittens from is in the Lancaster area (Los Angeles). 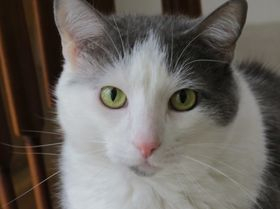 Adoption applications are good for six (6) months from the date of approval. After that time, a new interview and vet reference check will be required. No microchip number will be released out of the Feral Paws Rescue Group name, until proof of S/N document has been returned to us.